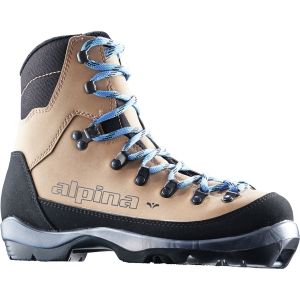 I have loved these boots. I've been perfectly happy with these, until I looked down and realized the sole was delaminating from the topskin!! Bummer!! 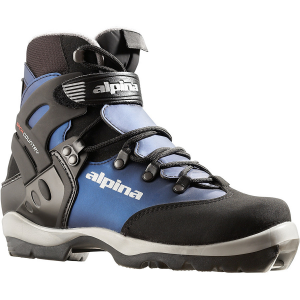 These boots have been great to ski in. 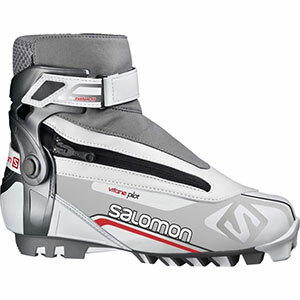 Salomon knows how to make a boot that fits a woman's foot. 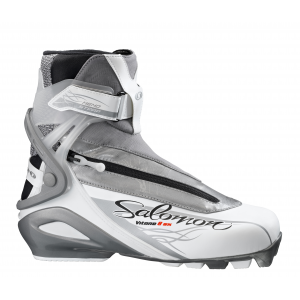 I even bought Salomon downhill ski boots and love those. 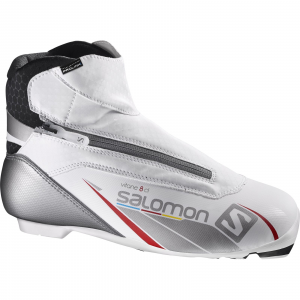 The narrower heel and spacious toe area make all the difference in fit. Most other brands don't fit this well. However, after only four seasons with not that much use, the sole is delaminating from the topskin. So bummed about this! 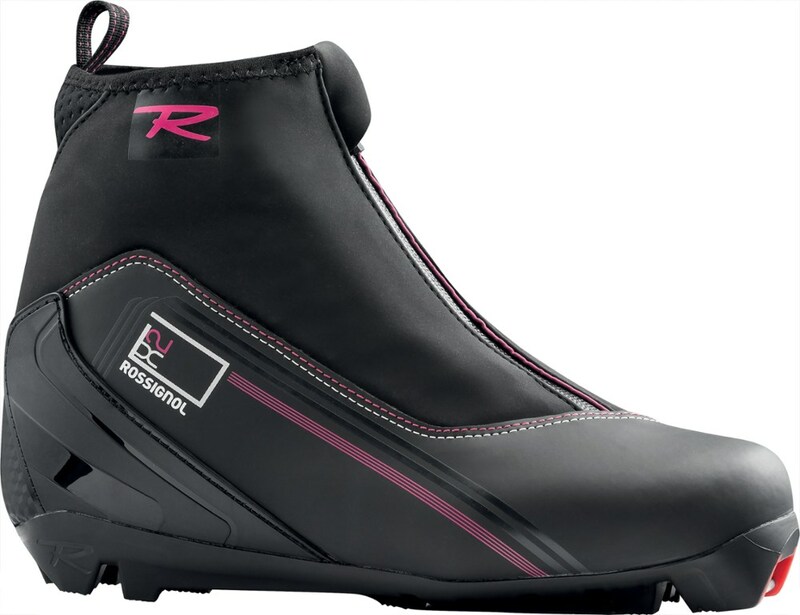 I feel like a boot should last longer than that. The boots don't even look worn. 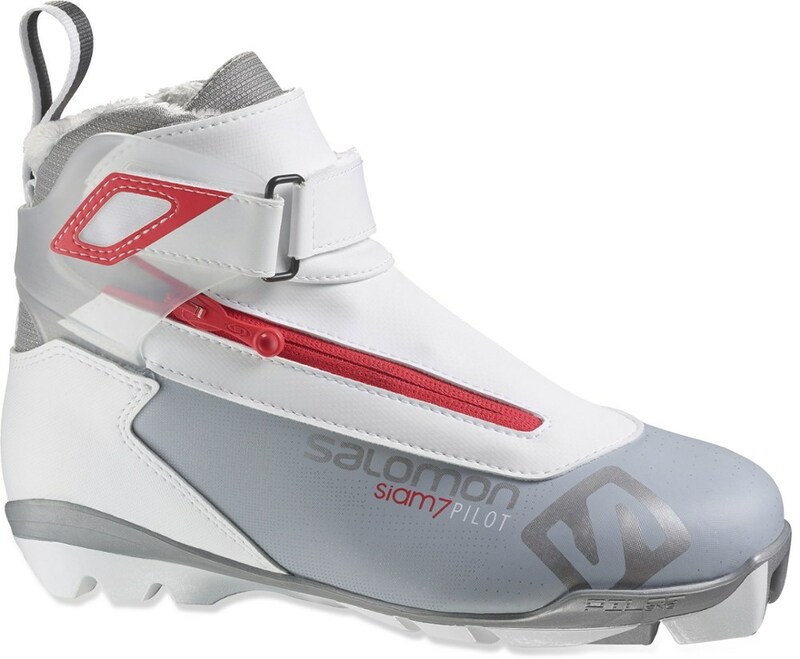 The Salomon Vitane Pilot CF is not available from the stores we monitor. It was last seen January 5, 2015	at OMCgear.